Who Is Mat Class Designed For? Studio Sessions improve aspects such as strength, flexibility, co-ordination and posture with a strong focus on training your postural and stability muscles, making it ideal for those recovering from injuries and perfect for those looking for fitness and muscle toning. They are a safe and effective form of exercise which is suitable for anyone of any age and of any fitness or ability. Our Studio Sessions at Midland Physio are run by physiotherapists who have undergone extensive training so that they can use Pilates as part of the rehabilitation process. Over a series of sessions the physiotherapist will devise a personalised program specific to your needs and any injuries that you may have. 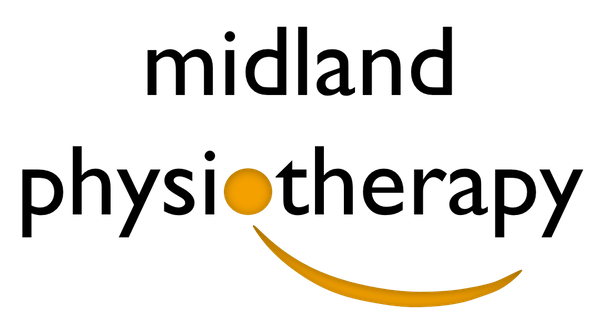 At Midland Physiotherapy, we pride ourselves in the quality of our Service. We ensure that you receive the highest quality of exercise programming, instruction and supervision. Injured Clients: Aids in the development and maintenance of physical conditioning whilst rehabilitating your injury, with the long-term goal of injury prevention. This covers the scope of post-operative cases through to flare ups of chronic conditions. Athletes/Dancers: Specific programs for strength, flexibility and performance. Elderly or Arthritic Clients: Low impact exercise improving mobility, posture and muscular support of joints with the freedom to work at your own pace. Business People: Ideal for stress and postural related tension, whereby a structured, therapeutic workout can provide stress relief, relieve muscular tension and improve posture via the strengthening of postural muscles. Studio Sessions are 60 minutes in duration. Personalised rehabilitation and fitness goals will be determined during your Initial Assessment. Your Physiotherapist will suggest classes with the exercises that are best suited to reach your goals, and overcome potential exercise barriers. Studio Sessions run daily throughout the year. Before you commence you will undergo a general health and musculoskeletal screen to ensure you are suitable for Pilates. 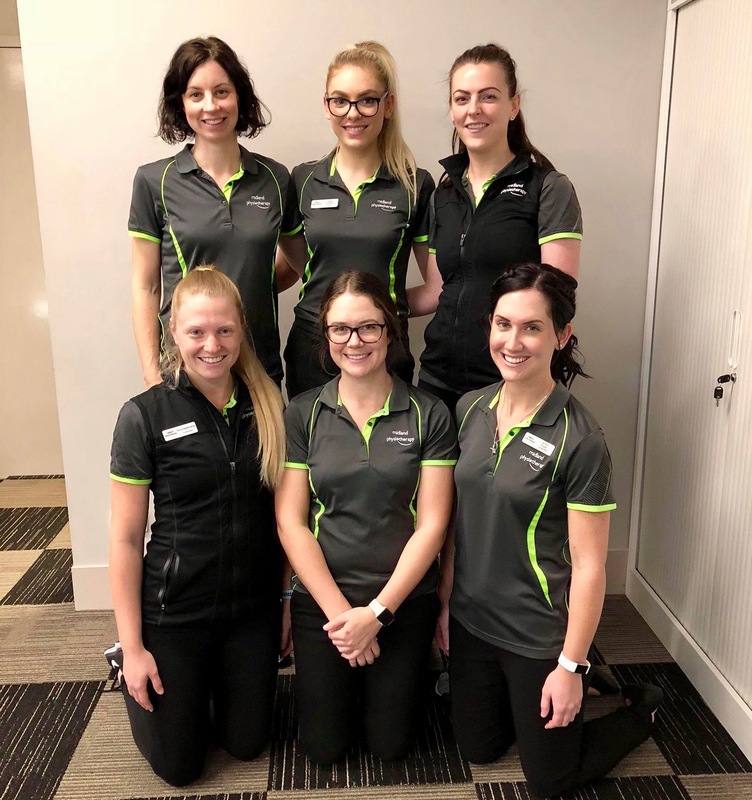 If you have already taken a class at Midland Physiotherapy, you may be able to book into the next session without undertaking an Initial Assessment. If you are new to our Studio programmes, please contact our reception on 9274 1482 to determine your specific requirements for getting started.